This concentrate makes a really tasty, thirst-quenching drink that is perfect for summer! Make up a bottle of it and keep in your fridge for those hot days. Put the cloves, nutmeg, and aniseed in a clean, dry coffee grinder and grind to a fine powder. Put 1 liter of water in a deep pan and bring to a boil on high heat. Add the powdered spices, simmer and boil for 5 minutes. Add the sugar and boil till you get the syrup of half-thread consistency. Once the syrup is ready, remove from heat and allow to cool. The spice sediment will settle during this time. Strain the spiced syrup into another bowl. Add the lemon and ginger juice to the syrup and mix well. Pour into a bottle (use a funnel) and store in the refrigerator. 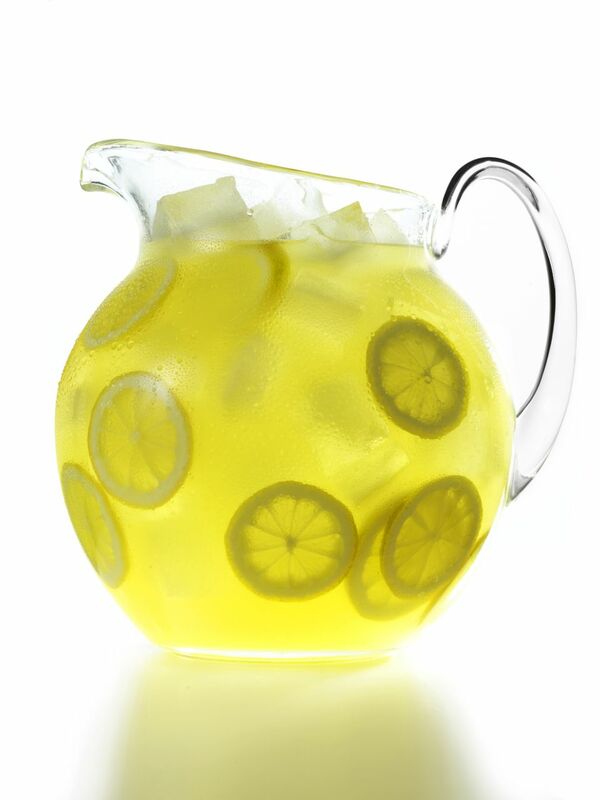 To serve, pour lemon ginger squash into a tall glass, according to taste and add crushed ice and chilled water. Stir, garnish with a slice of lime/ lemon and serve!